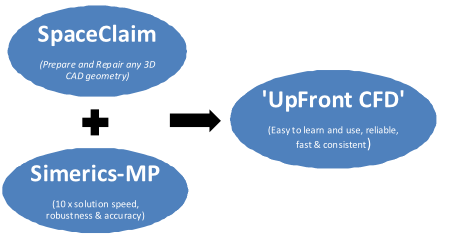 More and more of the early ‘UpFront CFD products have been absorbed into large software vendors whose focus is demonstrating to be very different from the original ‘UpFront ‘vision. 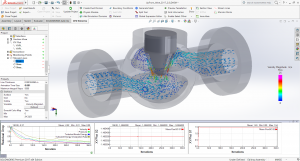 For Engineering and Product Development companies worldwide, 80/20 Engineering is pleased to be able to offer a range of alternative ‘Cost effective CAD Integrated CFD’ solutions that will ‘Impact Product Design and Development Decisions’. We believe this process capability is fundamental if delivering the expected ‘Return on Investment’. 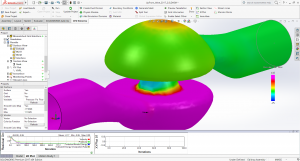 Packaged bundled configurations have been specifically tailored to fit within the existing SolidWorks or CREO preferred licence packaging. All these ‘CAD Integrated CFD’ Solutions are available with starting investments from less than 4,000 pounds.